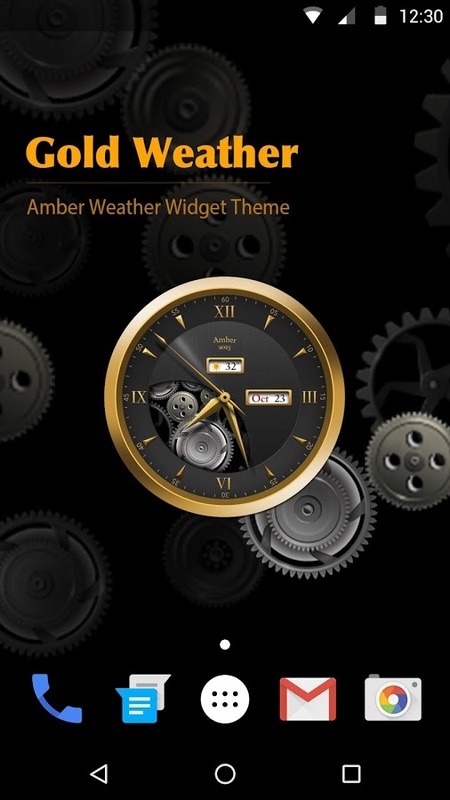 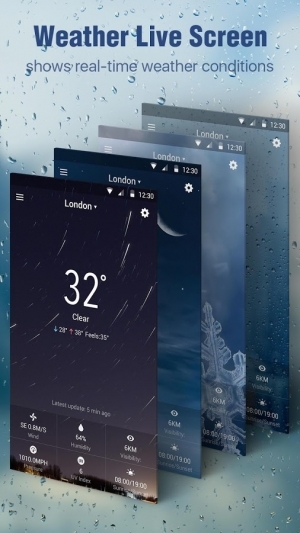 An Android Clock Widgets Collection is available now! 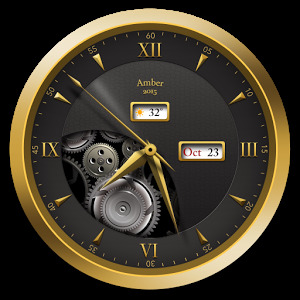 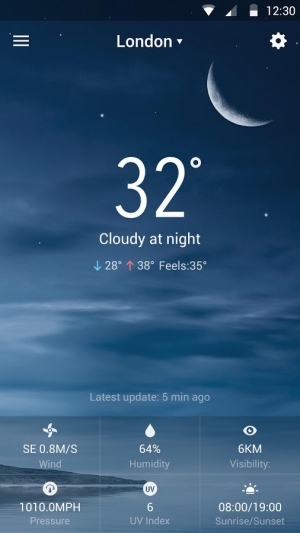 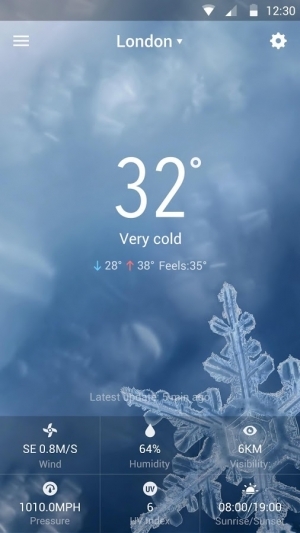 Best Clock Widget for Android with clock and weather, you can find your favorite digital clock widget, analog clock widget or alarm clock widget here for your android home screen. 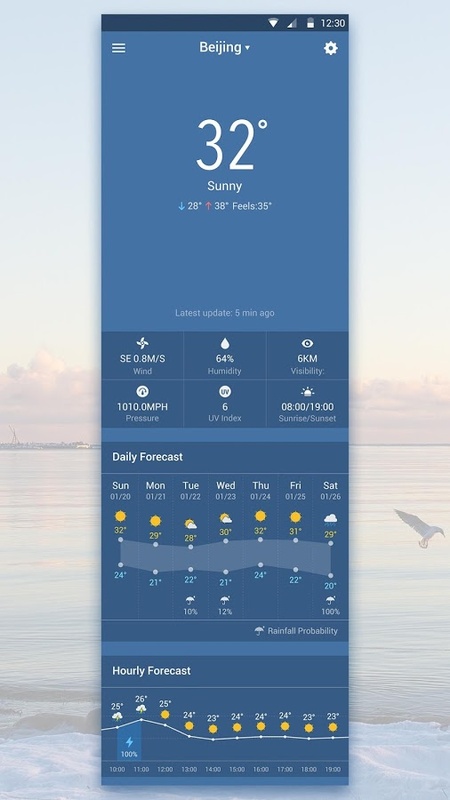 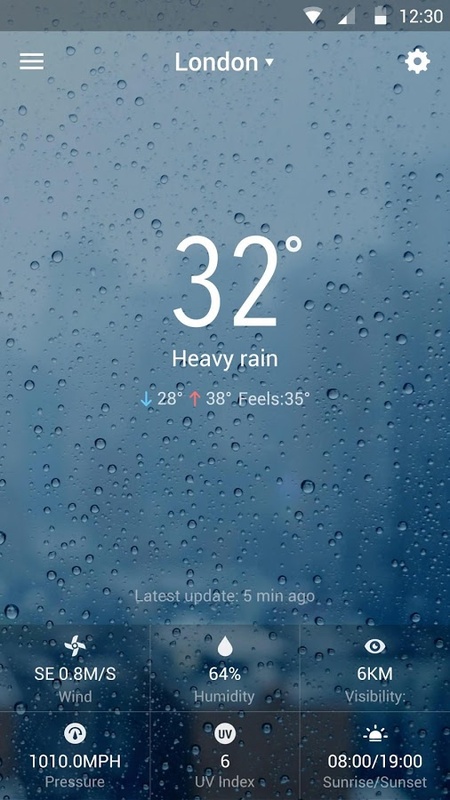 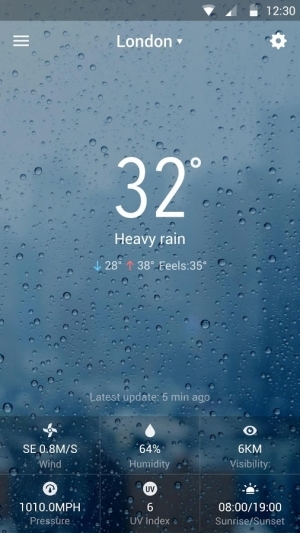 – Current Weather Info: detailed real-time weather report, including real-time weather and temperature, "feels like" temperature, precipitation, UV index, humidity, visibility, pressure, pollen counts, in the direction of the wind speed, time of sunrise / sunset, etc.